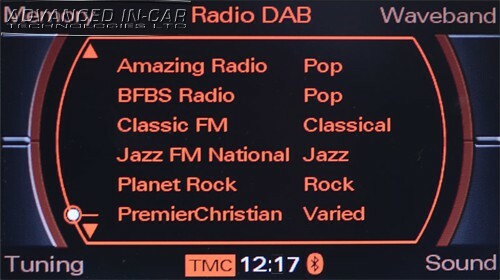 Bored of the same old radio stations? 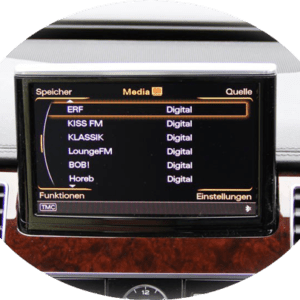 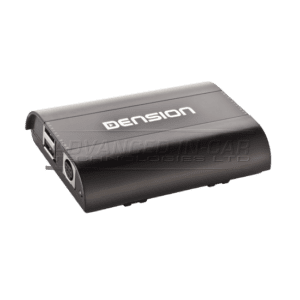 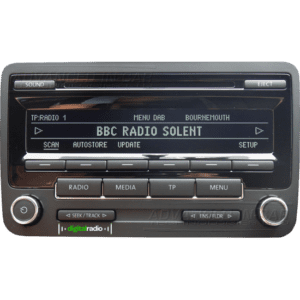 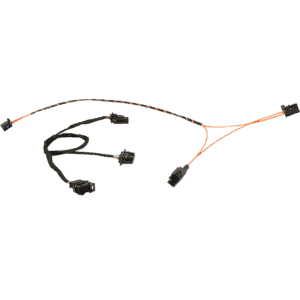 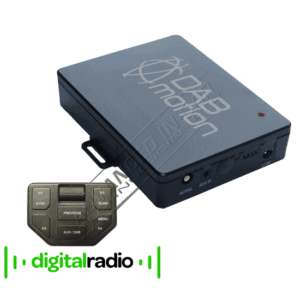 Brighten your journey up with the latest “must have” in vehicle technology – digital radio on the move! 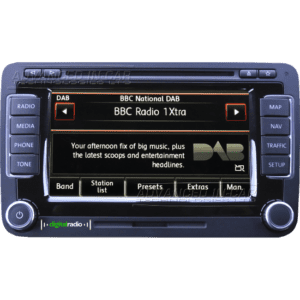 100’s of crystal clear stations, song & artist information. 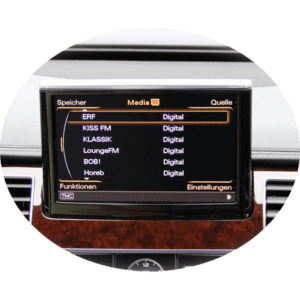 Upgrade your FM & Medium Wave listening pleasure to digital now….